Posted on August 22, 2018 at 11:41 am. Today, the Virginia Department of Education (VDOE) released 2018 SOL results for all public school divisions and schools. Students in Arlington Public Schools (APS) continue to pass the Virginia Standards of Learning (SOL) tests at high rates and their performance aligns with trends across the state. Overall, writing scores remained constant, and the pass rates increased for Black students and Economically Disadvantaged students. 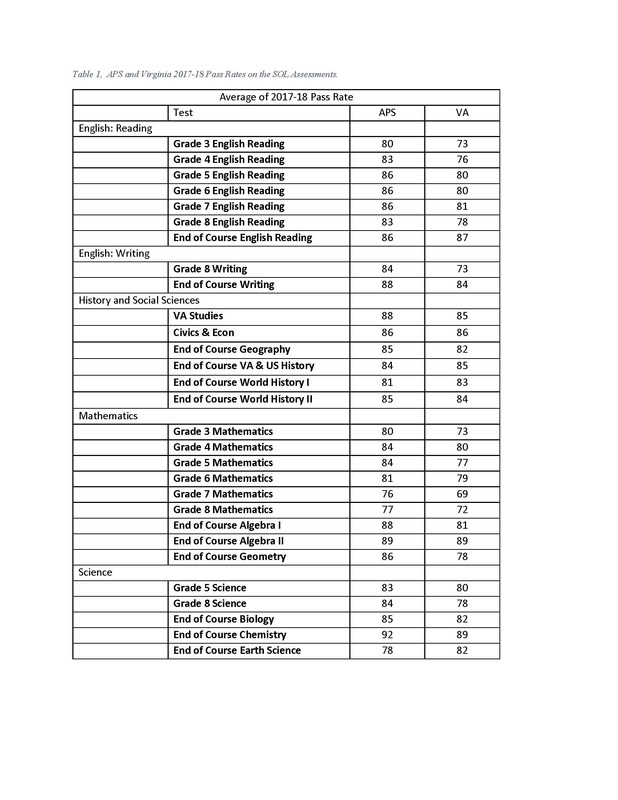 State SOL assessments were given to all students in Grades 3 through 8 in English Language Arts (Reading/Writing), Math, Science and Social Studies, and in high school core subjects assessed by end-of-course exams. A few years ago, the Virginia Board of Education adopted more rigorous standards to meet national and international benchmarks for college-and-career readiness and better prepare Virginia students to compete in a global economy. 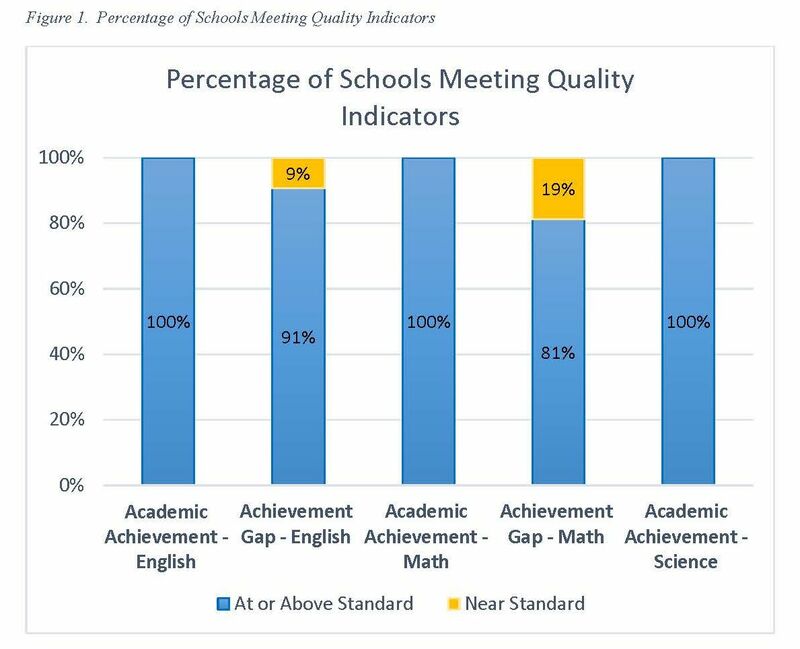 * Finalized state accreditation reports, including student group and annual measurable objective (AMO) data, will be issued by VDOE on September 27, along with updated School Quality Profiles.